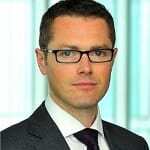 Steven J. Lewis is the Director of Banking and Capital Markets at Ernst Young. 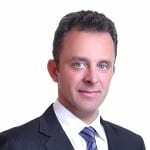 He is responsible for analyzing sector trends and acting as a spokesperson at industry conferences and events to communicate Ernst & Young’s perspective on the key issues, opportunities and challenges affecting the firm’s clients and the industry as a whole. Prior to joining Ernst & Young, Lewis held a number of strategic development positions within financial services organizations, including Kleinwort Benson, Dresdner Bank and, most recently, JPMorgan Chase. 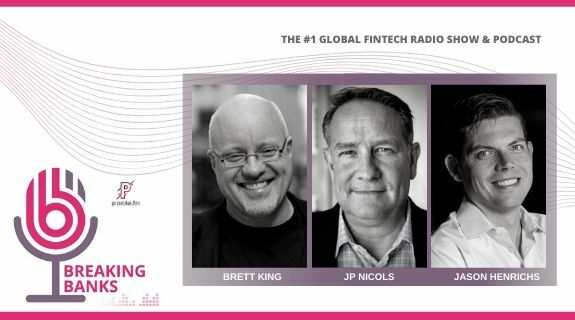 https://www.voiceamerica.com/show/2193/breaking-banks-fintech 25/04/2019 12:00 25/04/2019 01:00 Breaking Banks Fintech https://www.voiceamerica.com/show/2193/breaking-banks-fintech This month Ernst Young delivered a report on Banking and Emerging Markets. In it, authors Steven J. Lewis and Jans Bellens outline the challenges that banking faces in these promising and largely untapped markets and the best strategies or focus to meet those challenges. Brett speaks with Steve and Jans today about how banks, like all industries that want to flourish, must invest in technology and people. And that far from removing the human element, digital can make banking have a more human face. Whether you are an established bank, or a digital upstart (or both!) you will want to hear this.